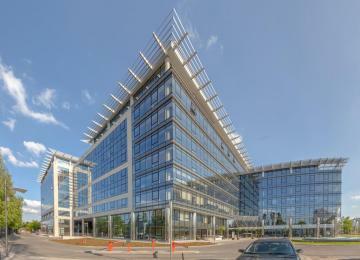 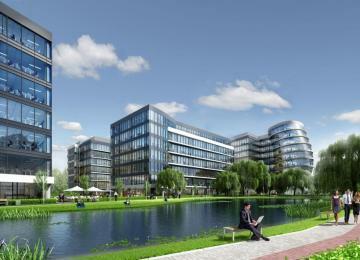 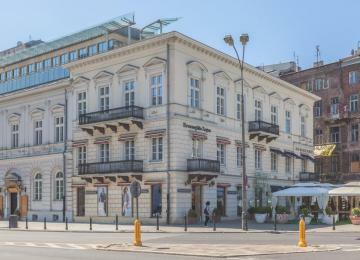 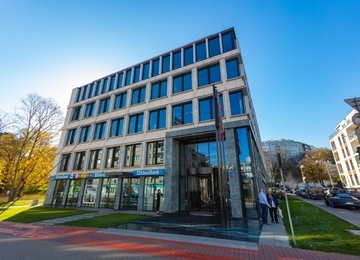 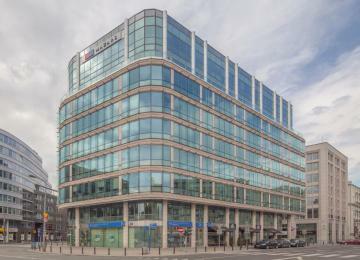 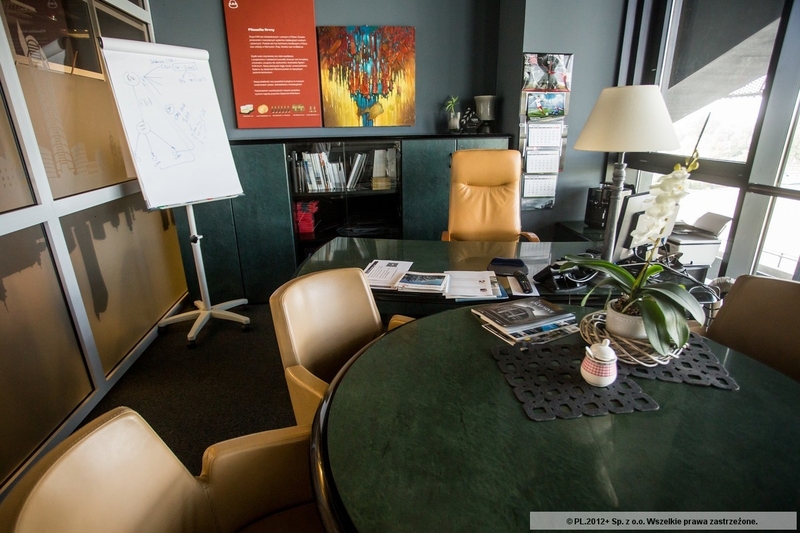 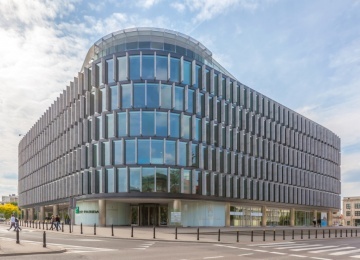 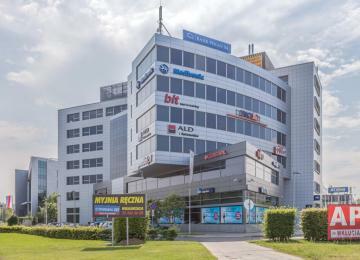 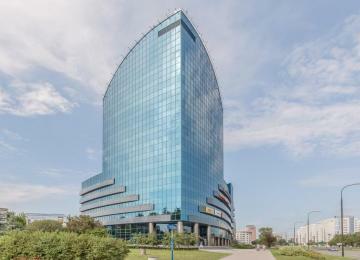 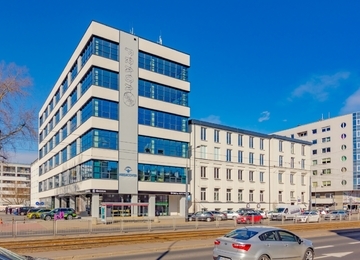 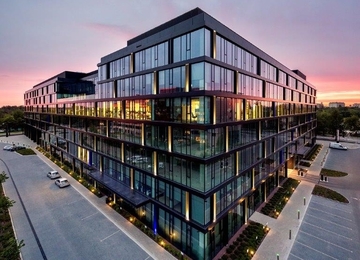 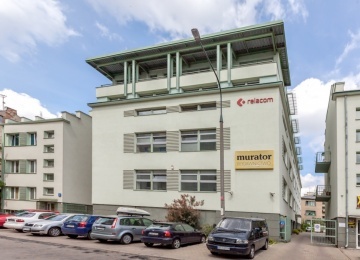 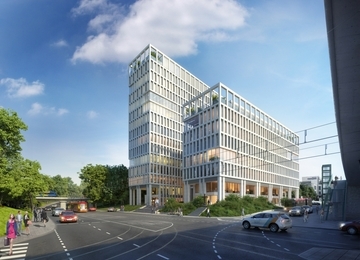 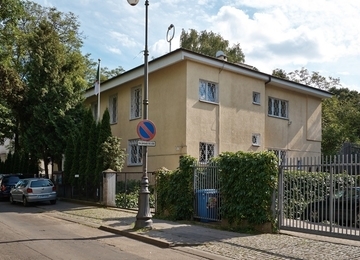 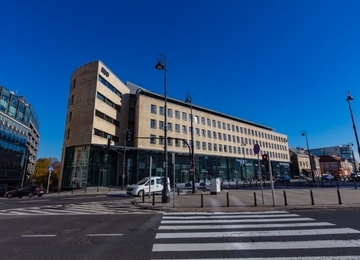 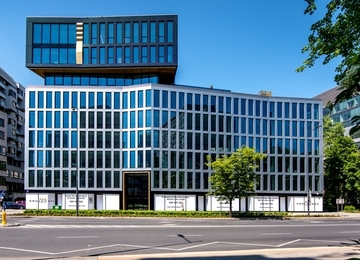 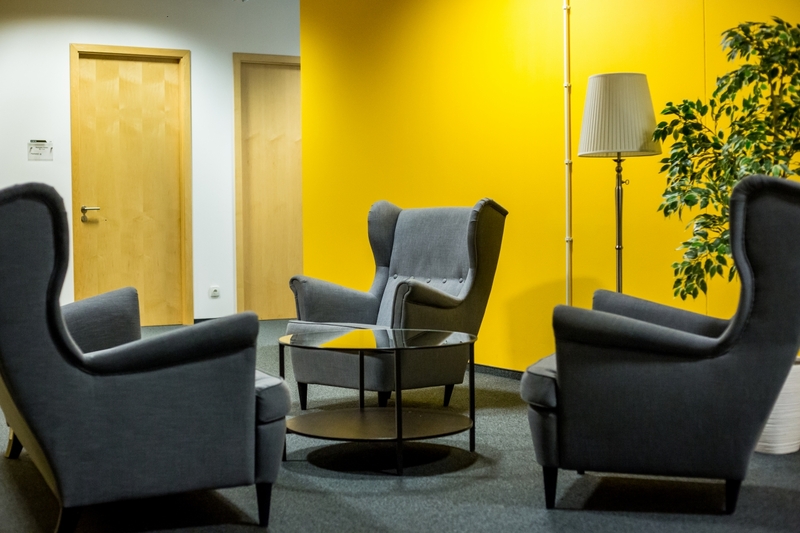 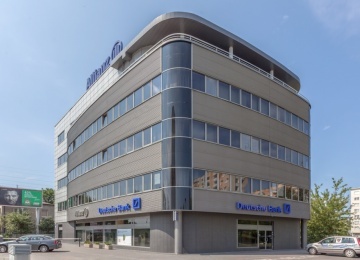 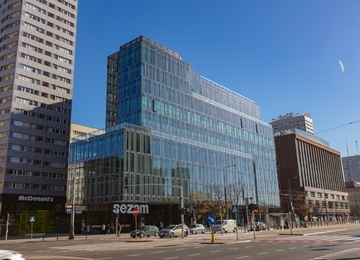 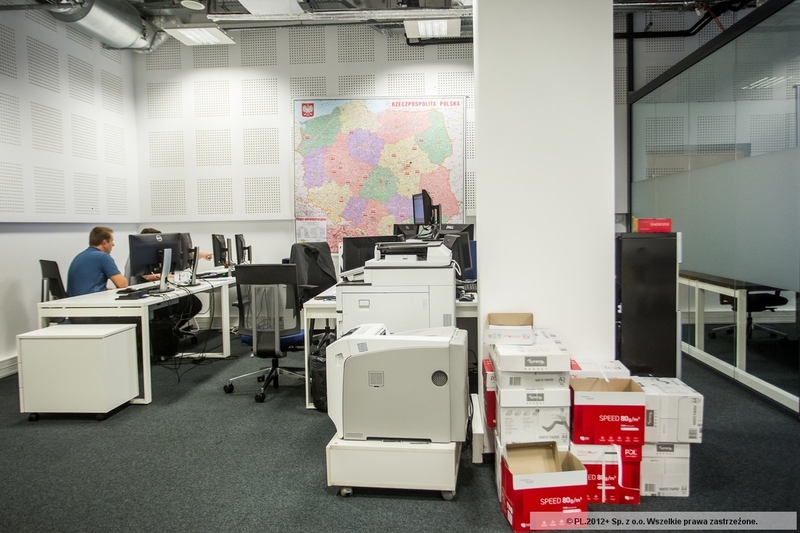 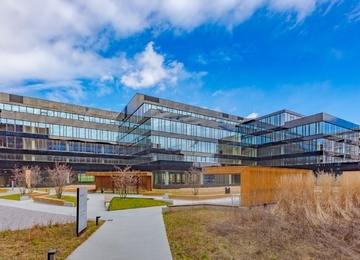 PGE Narodowy is an attractive and prestigious office location with an exceptional view over Warsaw. 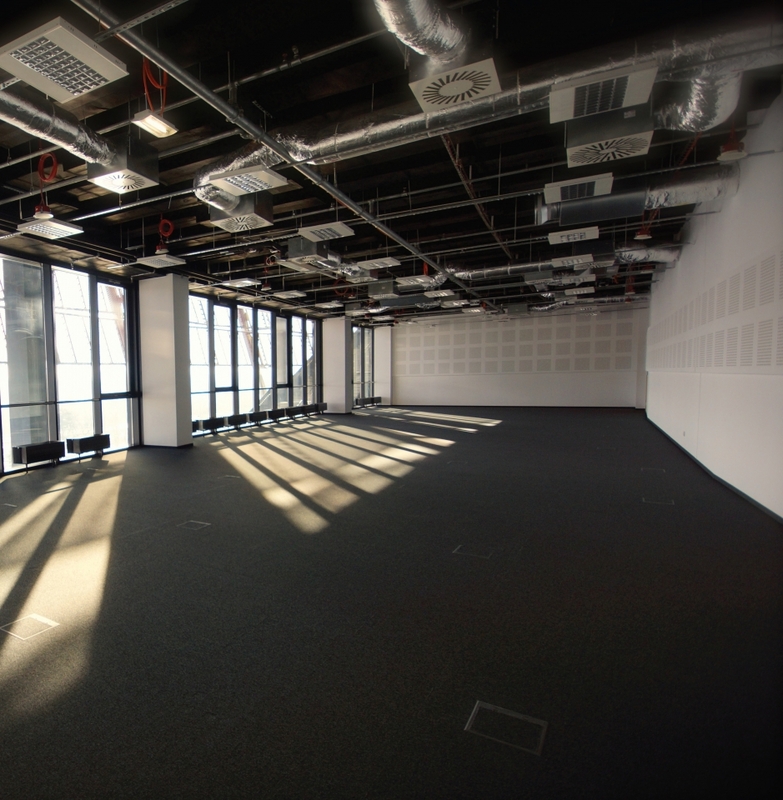 The office space provides the most up-to-date technical solutions and the high-end building installations guarantee comfort and safety. 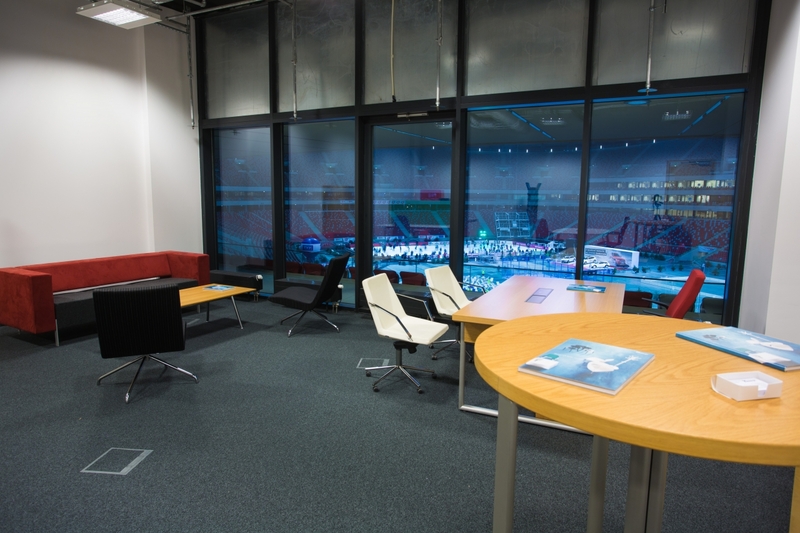 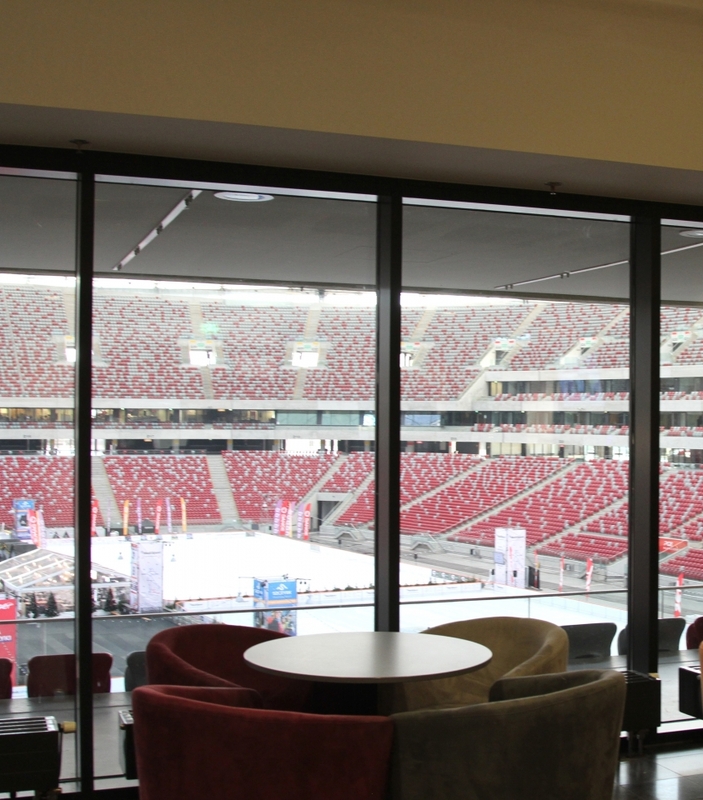 PGE Narodowy offices allow you to be right in the middle of the most interesting and prestigious events. 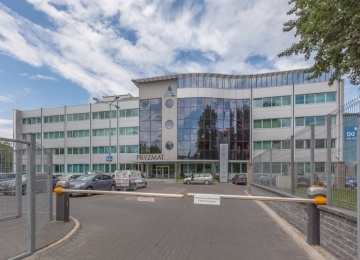 Multifunctional and diverse rooms that are available here allow to host unique conferences, exhibitions, expos and office parties. 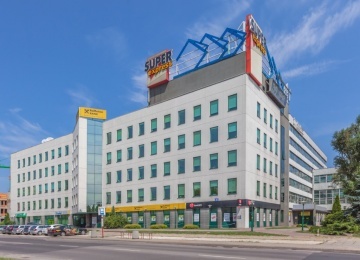 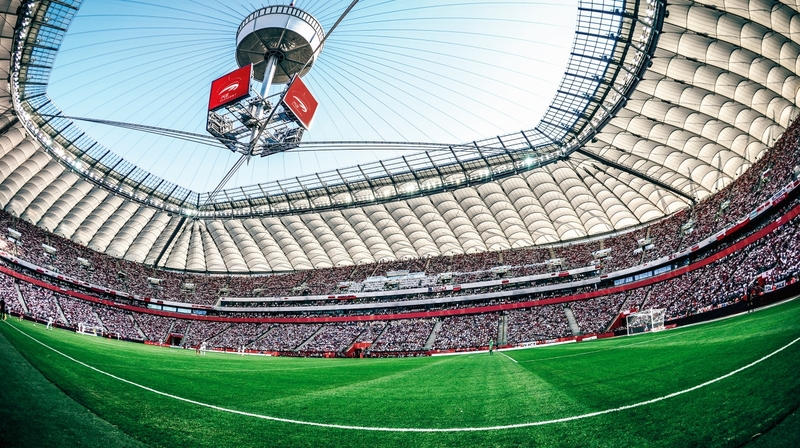 Constantly evolving attractions, such as concerts of the top artists, sporting events, Zimowy Narodowy, Kartingowy Narodowy, stadium tours, running workouts, and a skatepark, provide a source of entertainment for our tenants all year round. 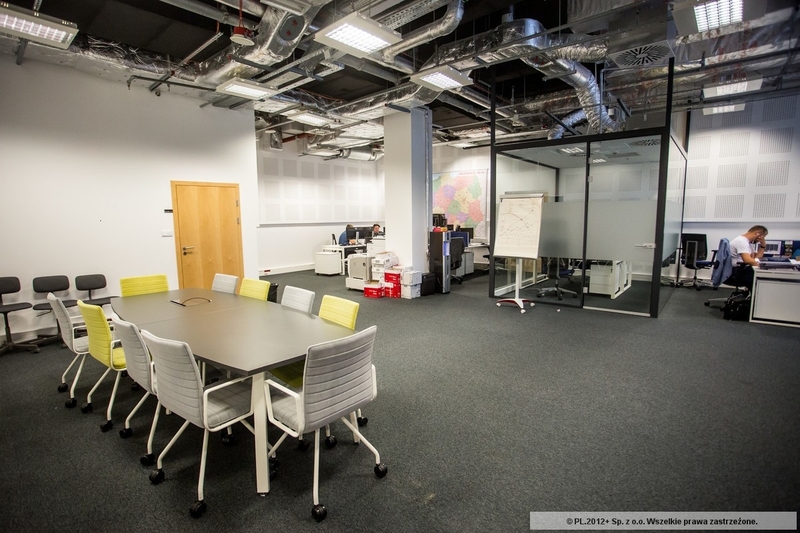 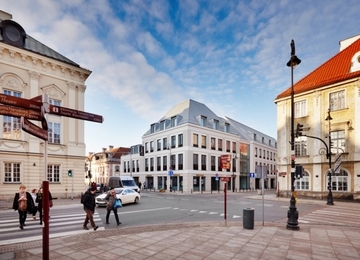 There are serviced or coworking offices in this building Group 6 Copy Created with Sketch. 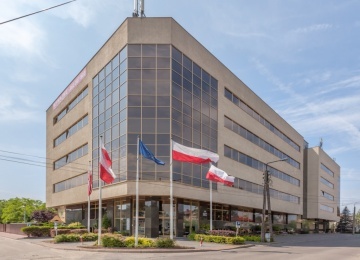 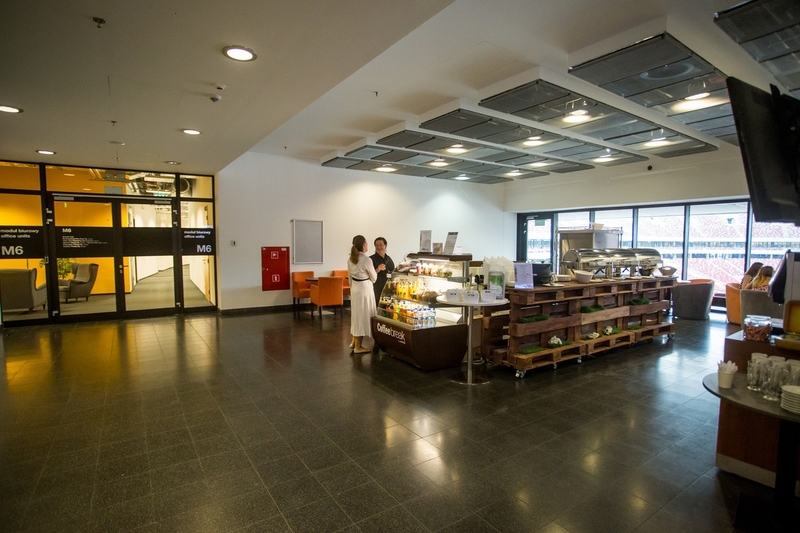 The facility is easily accessible to guests from Poland and from abroad through various means of transport. 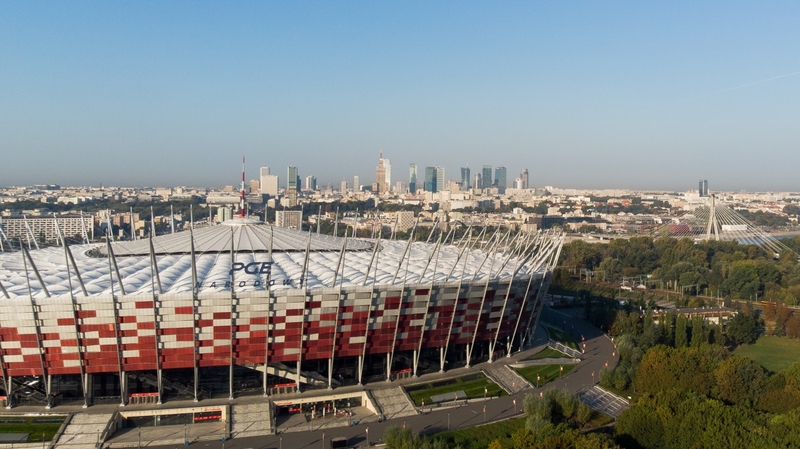 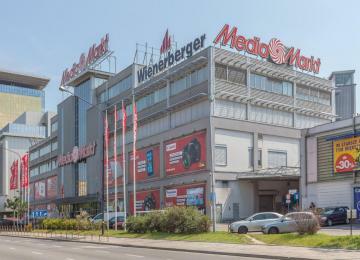 There are many options available: the subway station Stadion Narodowy, bus and tram lines, SKM train station and a rental station for Veturilo bicycles. 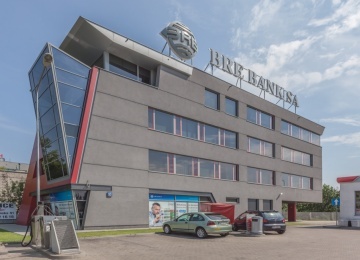 The facility is located in the proximity of the beautiful and green Skaryszewski park.